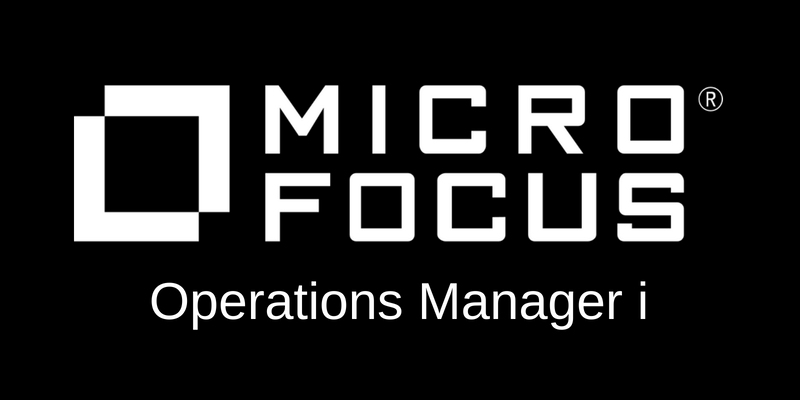 Micro Focus OMi is an operations automation tool that lacks mobile alerting capabilities. With SIGNL4 integration, teams are not only able to receive OMi notifications on-the-go, but they are also able to take ownership of tasks and communicate over a transparent mission-critical channel. 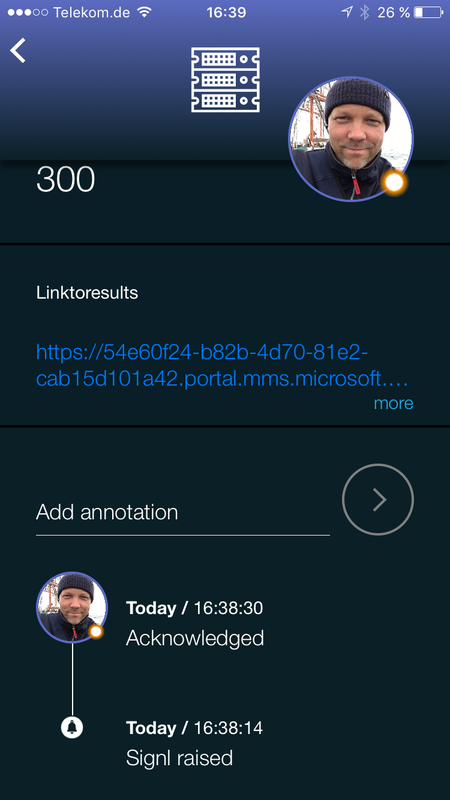 Forward event notifications from Micro Focus OMi to SIGNL4 via an inbound webhook to receive detailed mobile alerts in real-time. Watch this video to establish your SIGNL4 integration with Micro Focus OMi.